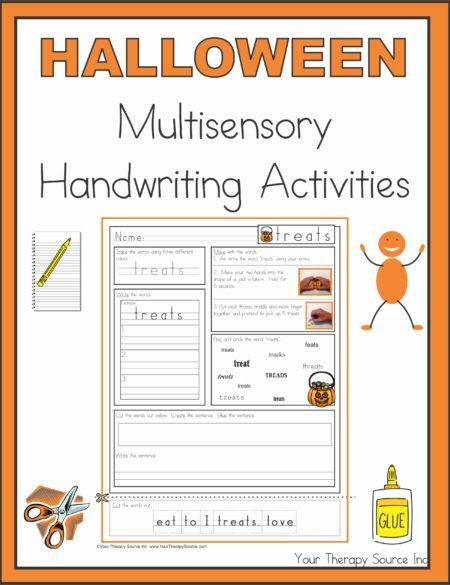 The Ice Cream Multisensory Prewriting Practice Packet digital download includes various activities to support prewriting skills and letter identification. Details: 33 pages PDF digital document delivered electronically following payment. All pages are black and white (except cover page) for economical printing. 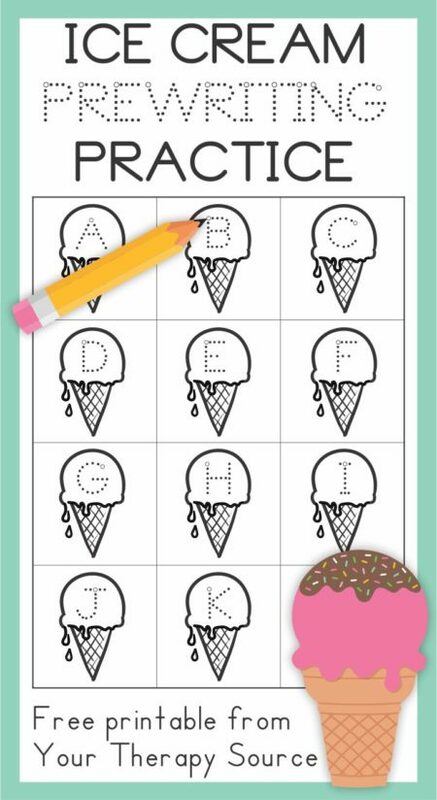 Ice Cream Finger Warm Up Activity – pictures to use sign language for the words “ICE CREAM CONE” to warm up the hands and fingers before writing practice. Ice Cream Exercise Activity – get the brain and body ready to learn with these ice cream whole body exercises. Capital Letter Ice Cream Cards – set of 26 with solid and dotted letters. 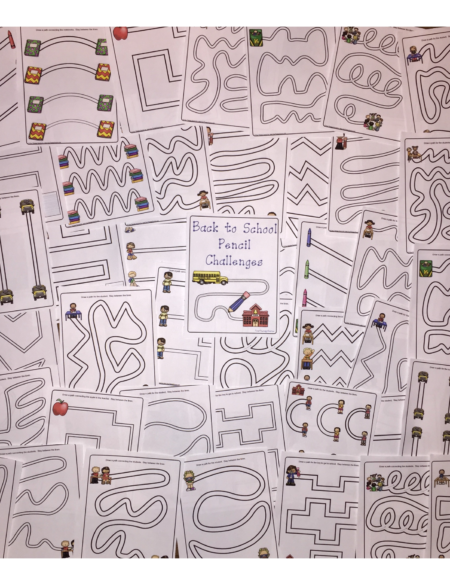 Prewriting Lines and Shapes Ice Cream Cards (solid and dotted lines and shapes) – horizontal, vertical, circle, plus sign, square, diagonals, triangle, and heart. Use for Sensory Writing: Print and cut apart the cards. Use a colorful sensory material (i.e. colored rice, sprinkles, confetti) on a paper plate. Turn a card over. The child can use his/her finger to “write” the letter in the sensory material. Q-tip Sprinkle Letters: Use a q-tip or cotton swab to dab paint onto each of the dotted line ice cream letter cards. 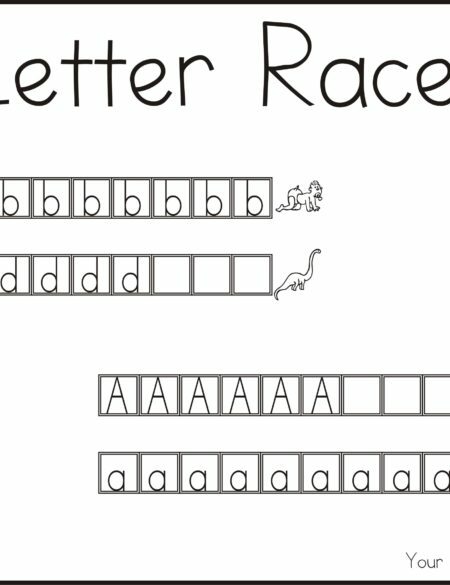 Another option is to simply trace/connect the dots of the letters. 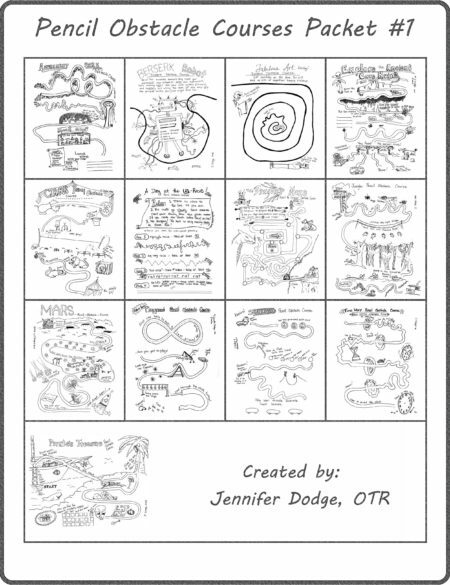 Visual Motor Ice Cream Hunt: Print the Ice Cream Hunt pages depending upon what skills you are teaching. The child turns over a card, find the matching letter, number or shape on the Ice Cream Hunt page. When you find the matching object, color, trace or write in between the lines. Early Finishers or Independent Work: Complete the mazes, Ice Cream finish the pictures, and dot to dot ice cream cone. 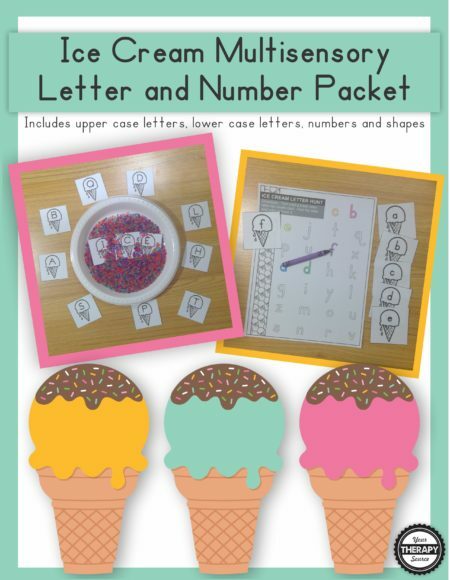 CHECK OUT MORE FINE MOTOR, GROSS MOTOR AND VISUAL PERCEPTUAL ICE CREAM THEMED ACTIVITIES HERE.